Now a days we see around us a blood of healing therapties and health centers. Everyone claims to cure the incurable diseases besides regular or common health problems. If we are sick today, tomorrow sickness goes away and again we are healthy. But this is an incorrect obetimtion of health, which is related with disease. Healing is imparted from outside. 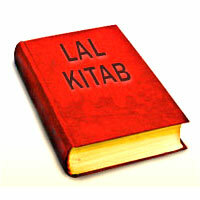 Astrology hot only desk with mind but body and soul also. 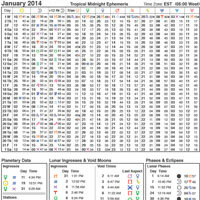 astrology undoubtedly original science divised by great seers. astrology is not only foremost in the enter sciences which deals with nature of the physical universe it is also one of the most important spiritual science which deals with mind and soul. astrology shows the cosmic source and background for the working of forces in any field of activity, as it shows the basic language of cosmic energy. 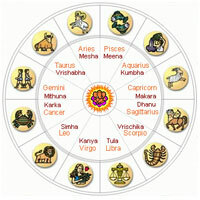 We can proudly say that astrology was and stile the first healing science of ancient vedic civilization. Our mind is the source of all physical problems. 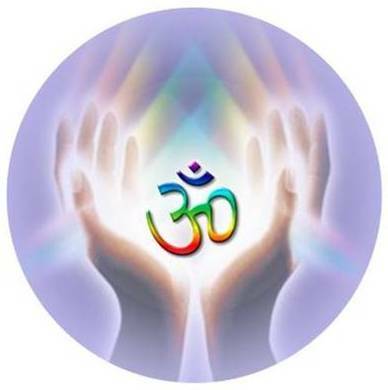 Any problem which is visible in the physical plane, has its origin in our mind the mental plane. Planets influence our mind. Whenever there is any change in the movements of planets, our mind’s frequencies are changed, constant turmoil going on in our mind. Disturbed frequency or rhythm of mind manifest many physical disorder and misery in worldly life. 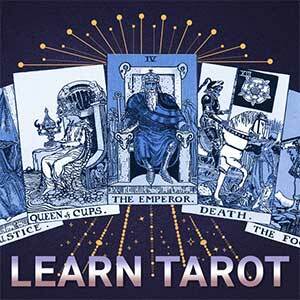 astrology balances the mind, which in turn balances all areas of life. Whenever a desperate or heart broken person comes to the astrologer and narrates his sad story to him the astrologer puts him on the higher plane of hope and achievement. A single advice given by the astrologer changes the rhythm of life, astrology plays very vital role of healing outside as well as side, Because all problems of our lifes generate for not being in tune within ourselves. Disintegrated mind can invite any kind of mental physical social or economical problem. 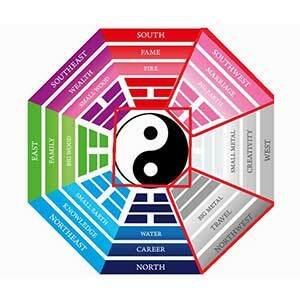 Great seers devised this beautiful and holistic science to manage different areas of worldly life. At the same time to put the individual in the higher plane of thinking and consciousness. 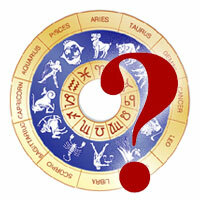 astrology deals with the basic ,source of problems and heals from that level, which is mind, thinking and action. Because body is nothing but the product of mind. Change in the rhythm of mind means change in the rhythm of the body. We can say our mind is the architect of our body. To balance the mind means to balance the body function. So real source of healing or treatment is our mind. 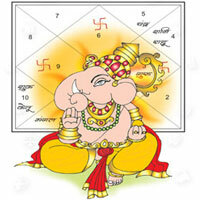 Vedic astrology deals with the mind. 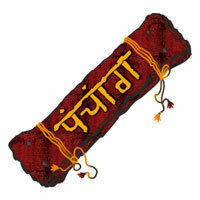 In real sense, a true astrologer plays the role of a great healer on this earth. Astrologer, if he is also a "Sadhak", unfolding his inner potential he can heal not from outside but from inside also turning towards enlightenment, which is the ultimate goal of astrology. We can have perfect health only when we are established in "Pure Awareness". Pure Awareness is the home of perfect health. 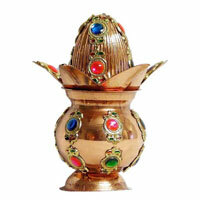 Enlightement is the goal of ayurveda also, which represents true health of any person. Thus astrology and Ayurveda go hand in hand. 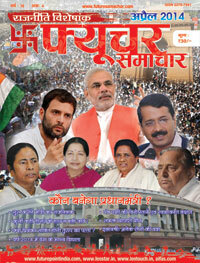 In this political special issue of Future Samachar there are various astrological articles containing detailed information and future of various political leaders and parties like who will be the prime minister, planet Jupiter shall be doing the coronation of Narendra Modi, comparative study of the horoscopes of Rahul Gandhi and Narendra Modi, the destiny maker of the country in 2014, who will be the winner in lok sabha election 2014 and astrological combinations for becoming a successful politician.